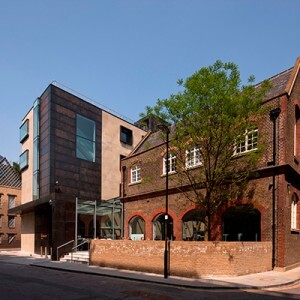 The Goldsmiths' Centre is dedicated to the training of goldsmiths, silversmiths and jewellers It is a charity and its mission is: "to advance, maintain and develop art, craft, design, and artisan skills including (but not exclusively) those related to goldsmithing". 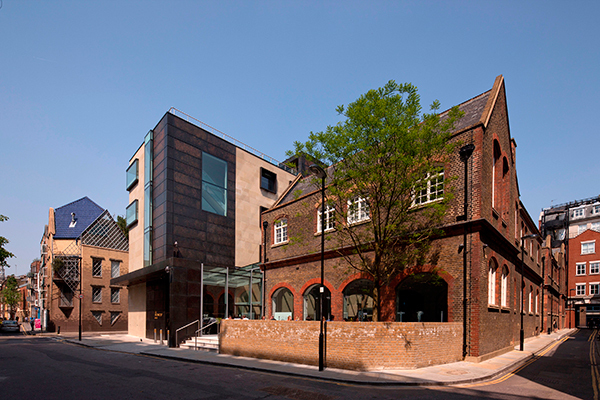 The Goldsmiths' Centre is hub for the industry with exhibition and conference space, worshops and start up studios, learning spaces and a cafe. Open to students aged between 16 and 21 years of age, who will work alongside a Master, whilst gaining vocational qualifications and ultimately becoming a Master Goldsmith. A 12 month programme for graduates to give them access to expertise - to enable them to gain the skills need to set up a business as a freelance craftsman or woman.